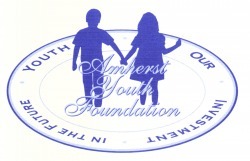 Or follow @Amherst_Youth on Twitter! Do you have any comments, suggestions, or questions! ?